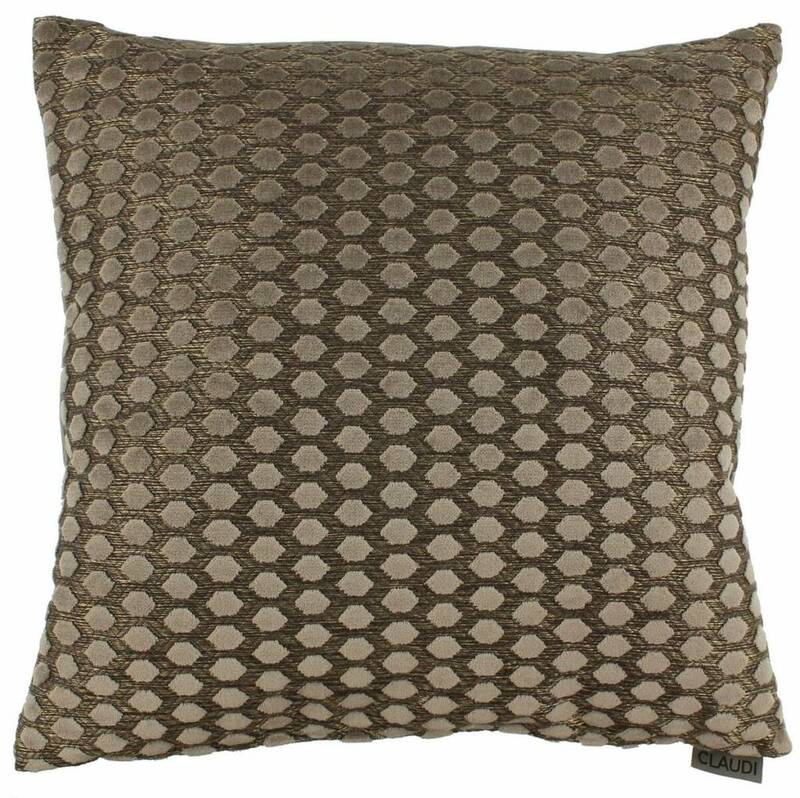 This beautiful throw pillow 'Biagio' by the Dutch brand Claudi Cushions in the colour Brown is available in 3 sizes. 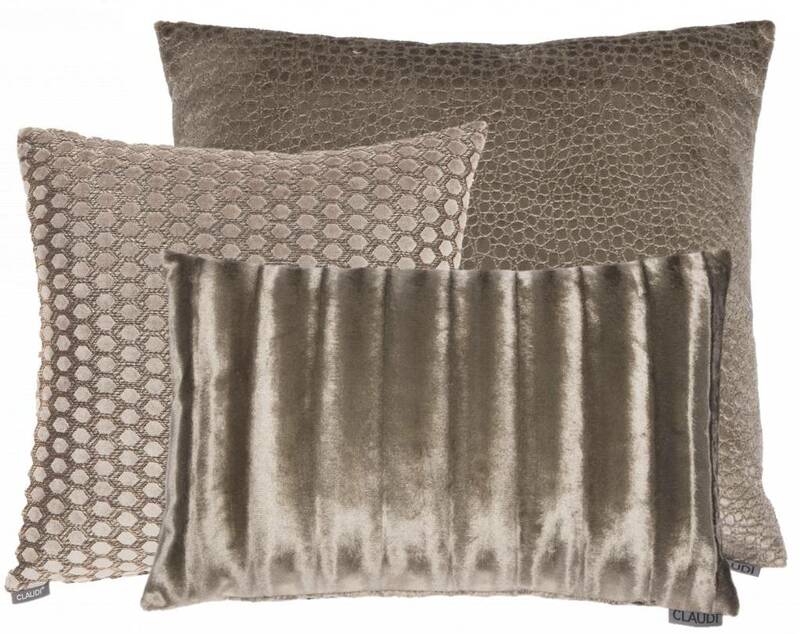 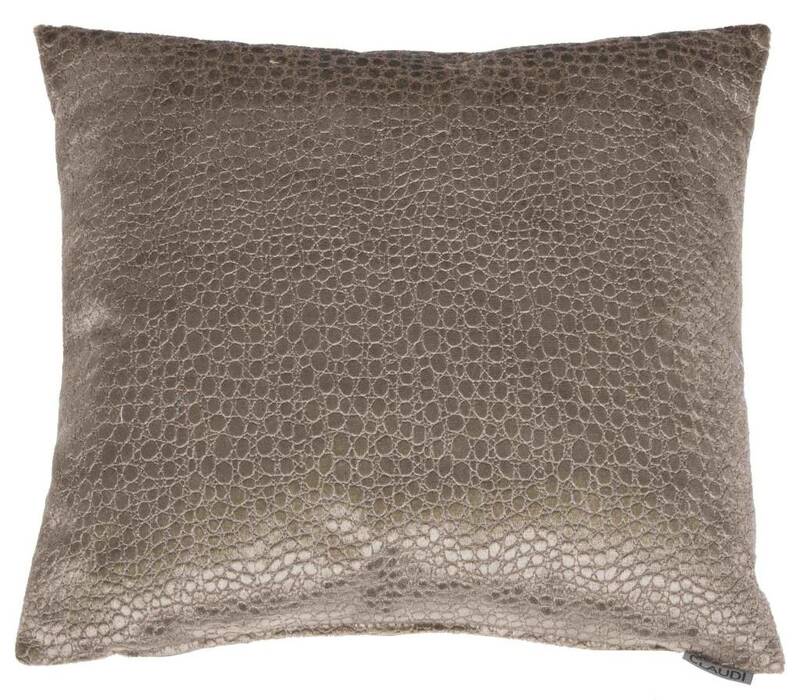 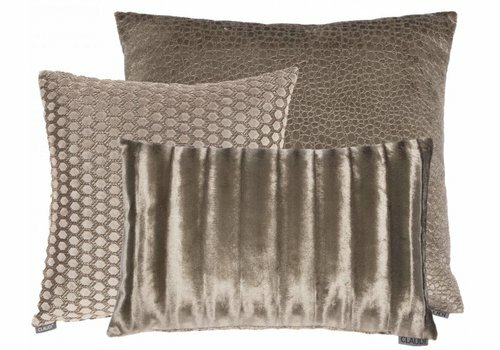 This pillow has a reptile print, which gives a perfect contrast with a sofa in uni-colours. 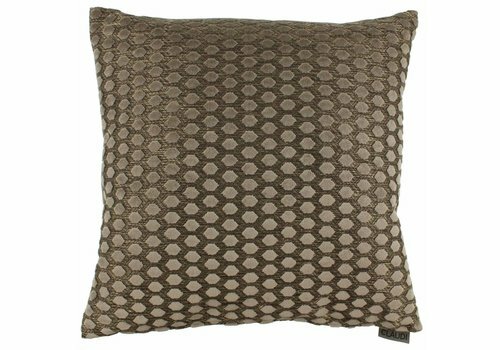 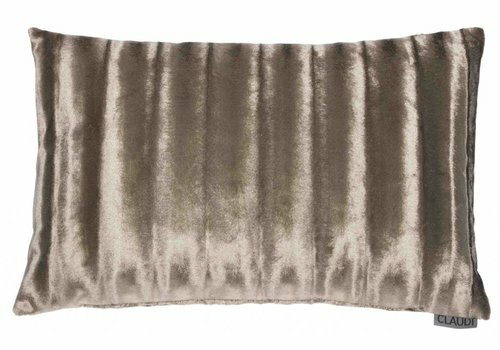 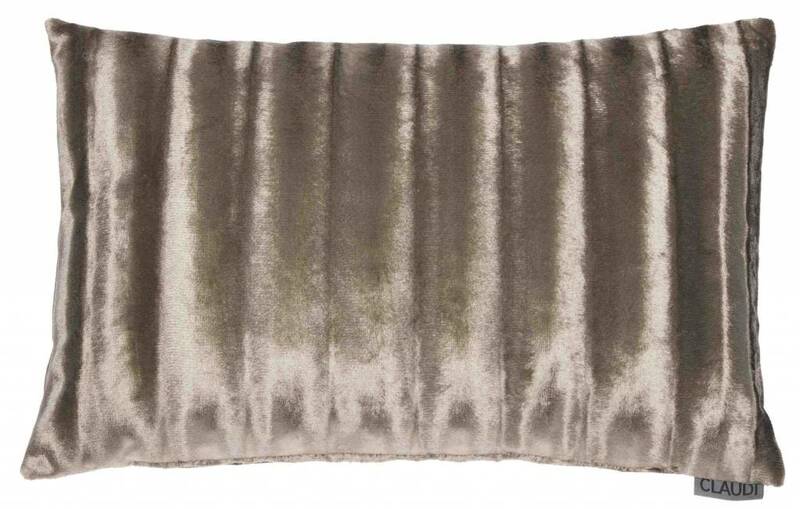 With this pillow you give a chic touch to your interior and it allows you to enjoy in an international style!